This lively city offers lots many options for a superlative and hi-class dinning experience. One can enjoy variety of cuisines, from yummy Chinese dishes to tangy Italian cuisines, to healthy continental meal to the spicy Indian delicacies. You can enjoy eating in five star restaurants, or in a small food corner. There are so many small food joints or the road ride eateries that offer delicious meals at cheap prices. Altogether a great eating experience is assured wherever you eat in the city. There are many budget restaurants around the city that offer every type of cuisine and serve everyday from morning till late at night. Eating out in Mumbai is very delightful and it is only way to experience the taste of the city and being aware of its culture. Well the best way to experience the style of food what the city offers is to eat at road street eateries. Some of the famous street foods are Bhelpuri, Pavbhaji, and Panipuri. 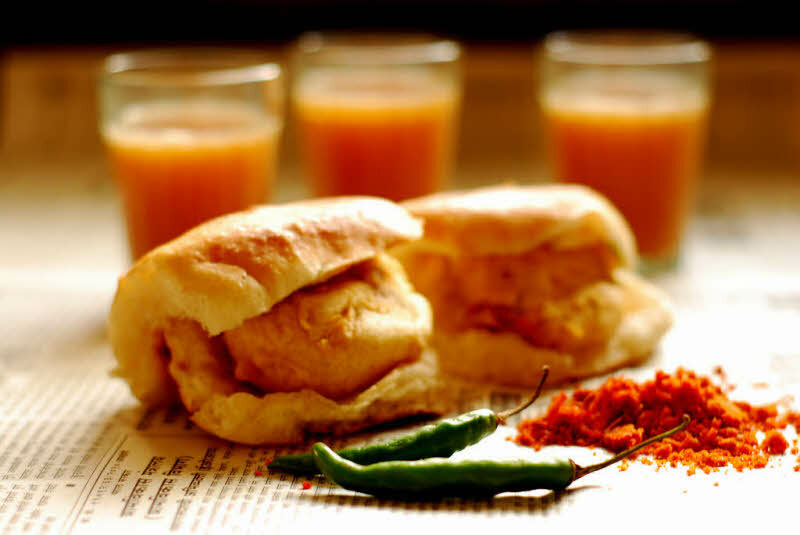 These are the favorite food items of the Mumbai people. If you are looking for some branded food names like Mc Donalds, Dominos, Pizza Hut or any other, all these are located in the city. They aim at offering you a hygienic eating and pleasing environ with delicious food items. Enjoy food in Mumbai and you will come across different types of flavors.